The property is in need of completion and currently comprises generous reception room, kitchen, dining room, master bedroom, four additional bedrooms, and space for the inclusion of bathrooms Please feel free to contact our consultant. 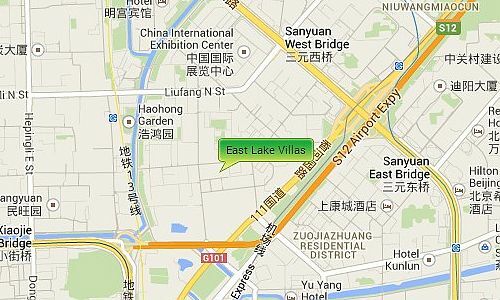 East Lake Villas is situated near to the 2nd East Ring Road close to the Canadian, Australian and German Embassies giving it easy access to many of Beijing’s places of interest and the International Airport via its new Airport expressway train line. 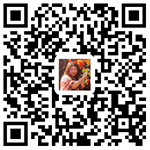 It is next to Beijing’s second Embassy area and the Sanlitun area popular with foreigners for its shopping malls, restaurants, hospitals & clinics, theaters, and nightlife.